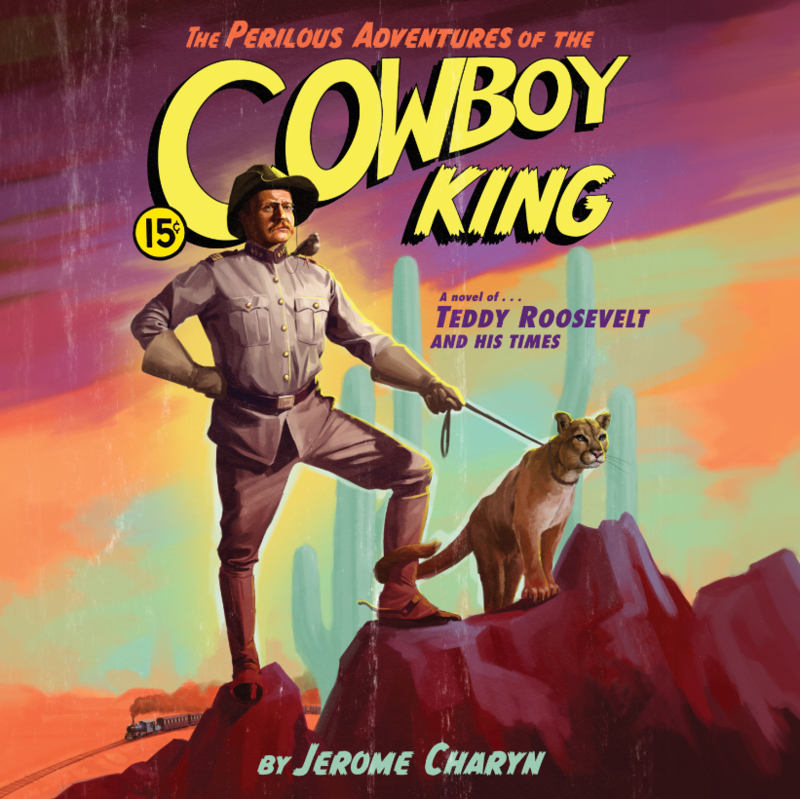 Put the words “Roosevelt” in the subject line. 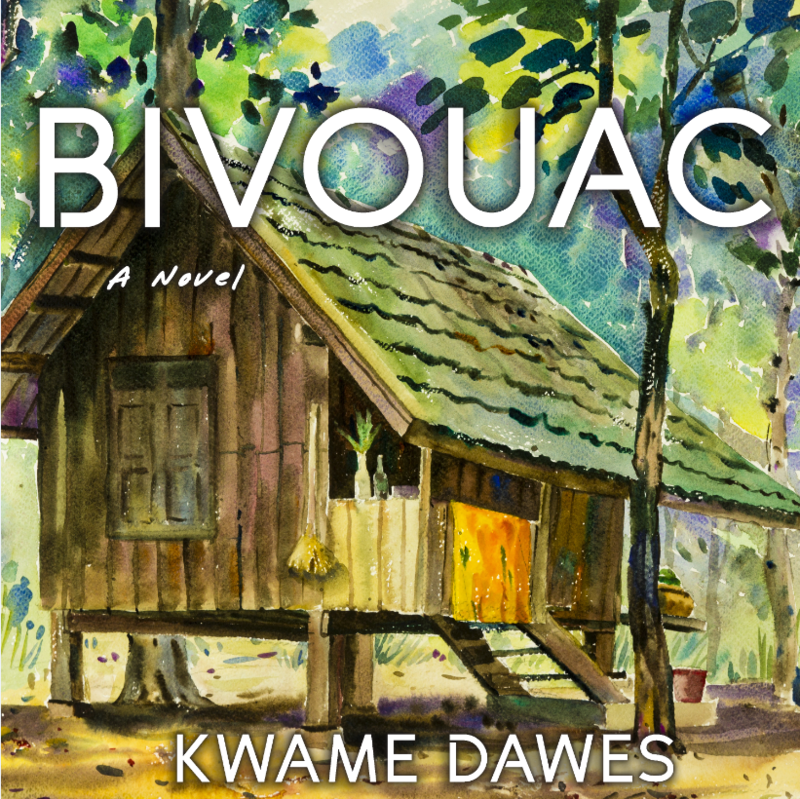 Entries must be received by March 31, 2019. Open to the US only. 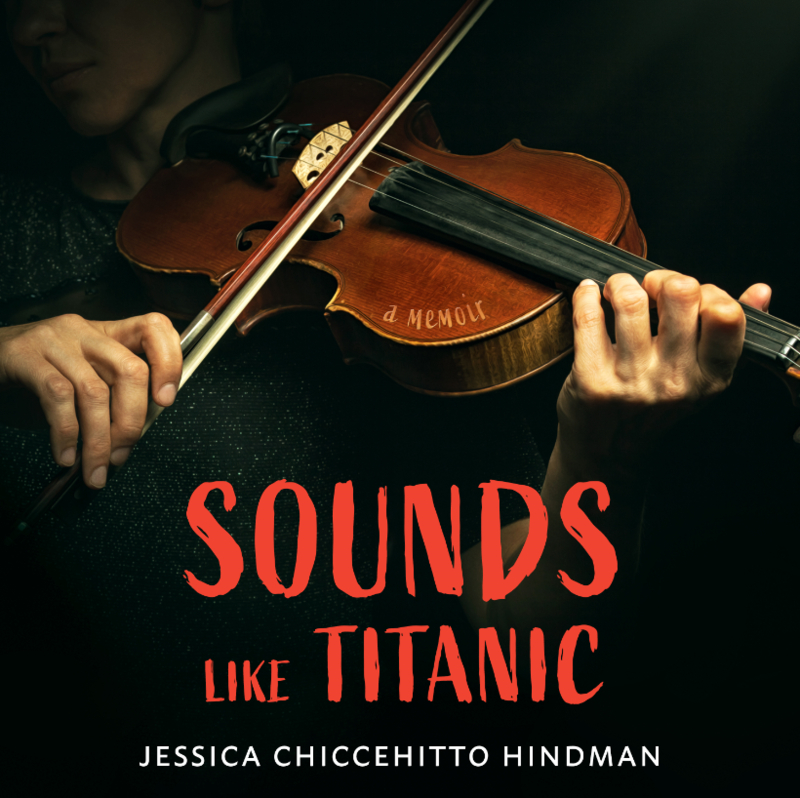 Congratulations to Jay French winner of last month’s giveaway, Sounds Like Titanic. Thanks to all who participated. 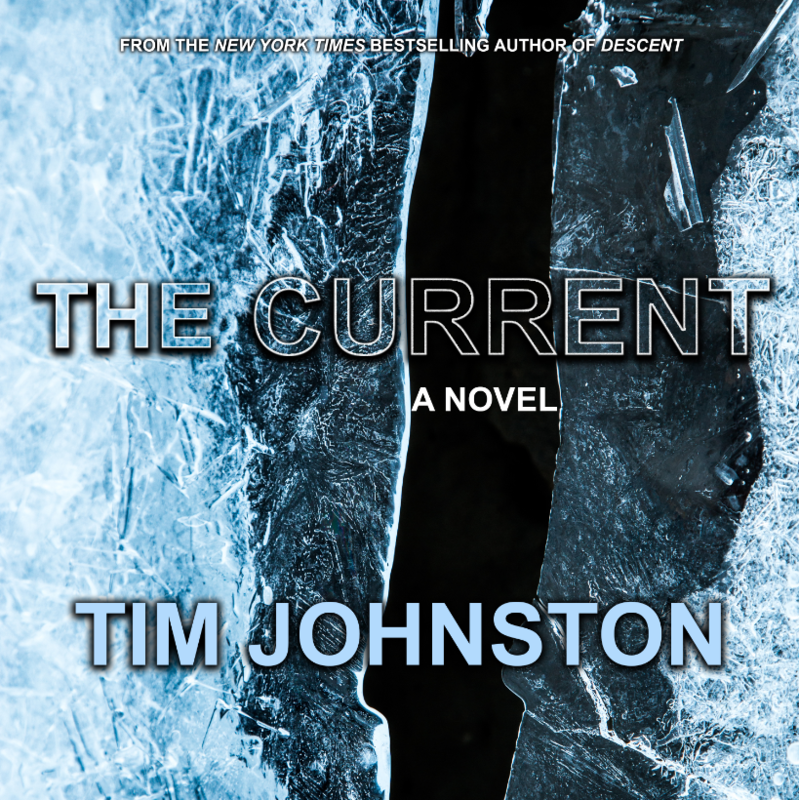 Tim Johnston, whose breakout debut Descent was called “astonishing,” “engulfing,” and “outstanding” by national media, returns with The Current, a tour de force about the indelible impact of a crime on the lives of innocent people. Put the words “Current” in the subject line. 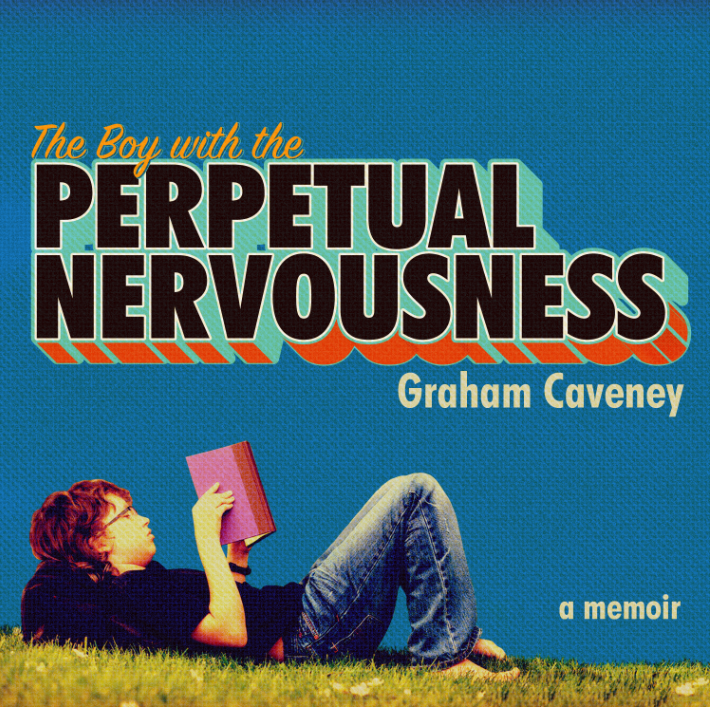 Entries must be received by January 31, 2019. Open to the US only. 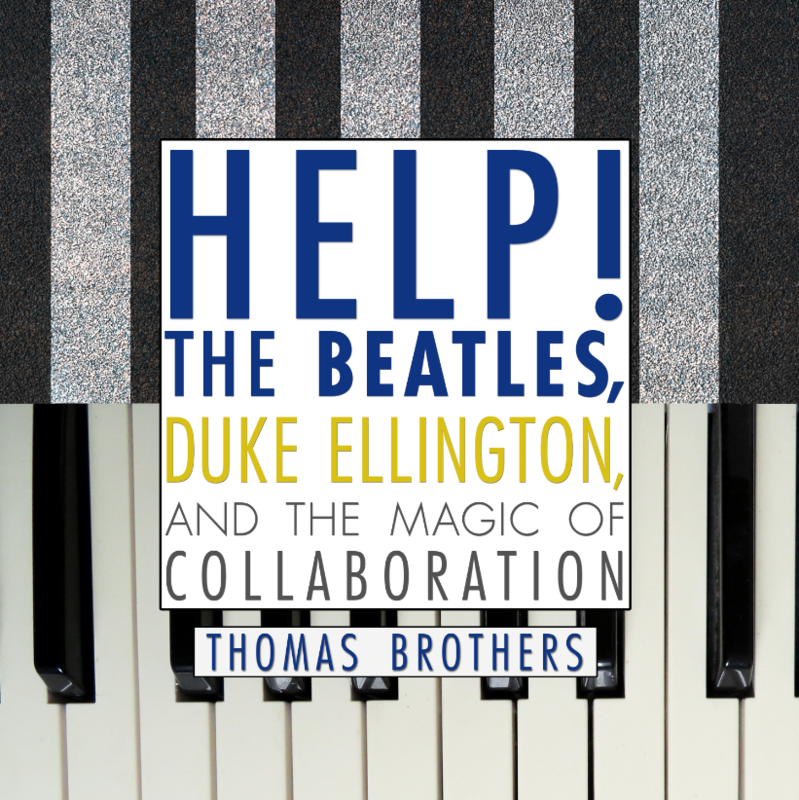 Congratulations to John Smith winner of last month’s giveaway, Help!. Thanks to all who participated. Put the words “Secrets” in the subject line. Entries must be received by November 30, 2018. Open to the US only. 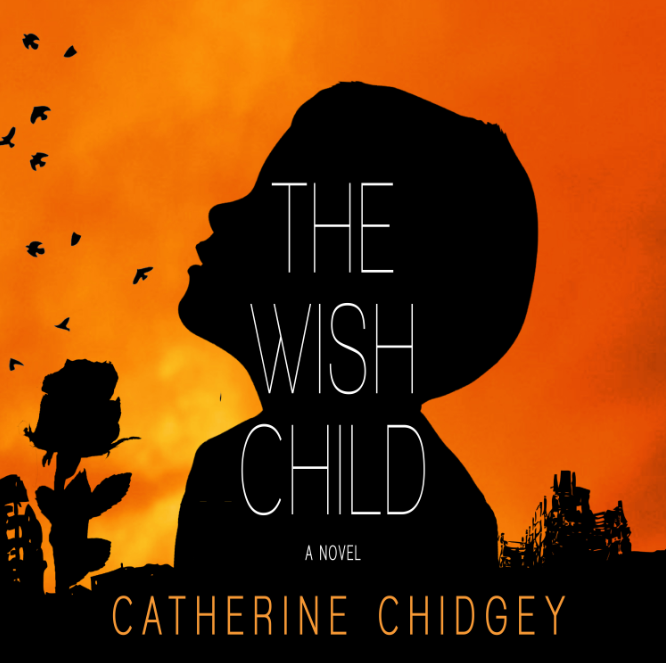 Congratulations to Cathryn Wright winner of last month’s giveaway, The Wish Child. Thanks to all who participated. 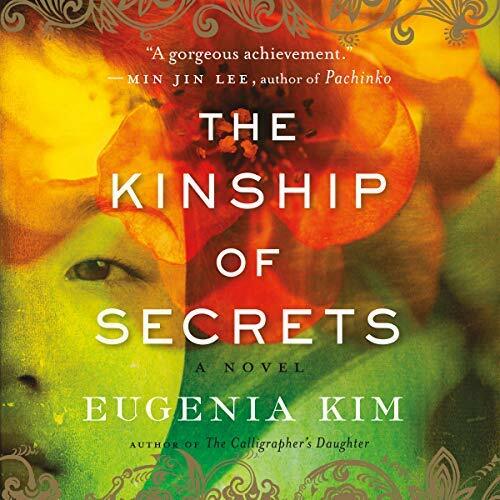 This internationally bestselling historical novel follows two children and a mysterious narrator as they navigate the falsehoods and wreckage of World War II Germany. Put the words “Child” in the subject line. Entries must be received by October 31, 2018. Open to the US only. 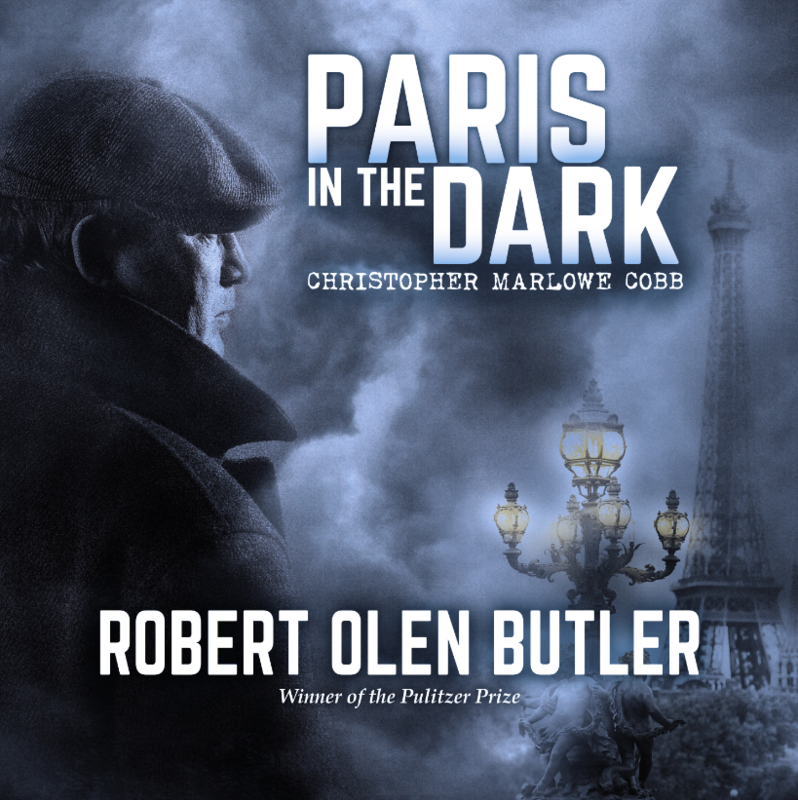 Congratulations to Robert Hotchkiss winner of last month’s giveaway, Paris in the Dark. Thanks to all who participated. Put the words “Paris” in the subject line. Entries must be received by September 30, 2018. Open to the US only. 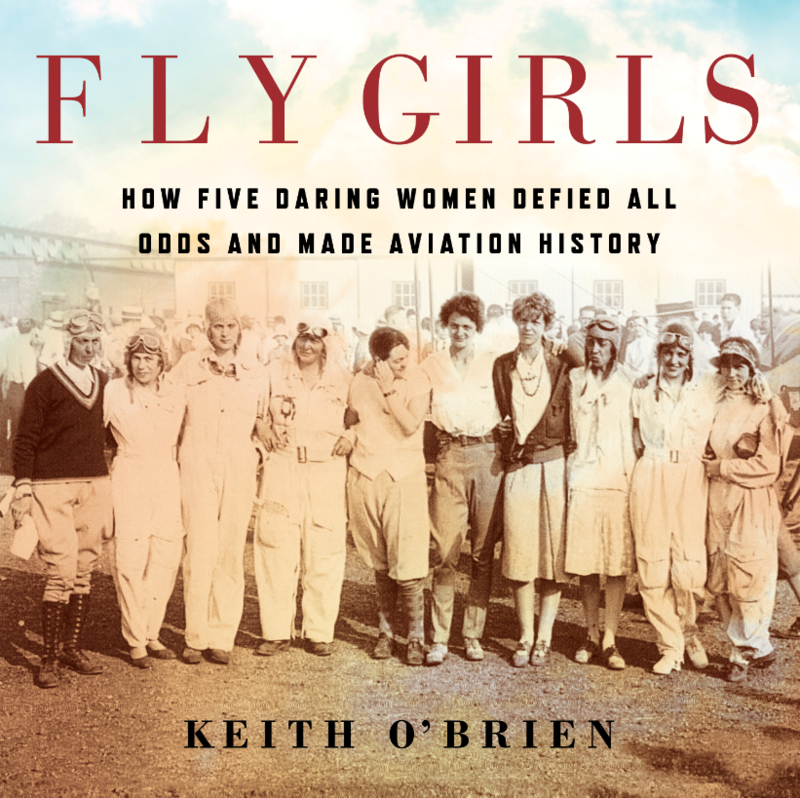 Congratulations to Susan Trower winner of last month’s giveaway, Fly Girls: How Five Daring Women Defied All Odds and Made Aviation History. Thanks to all who participated.